Gamification involves using the game mechanics and design elements for business environment in order to engage and motivate people to achieve their goals. Employees are more productive when they are excited and engaged. Gamification at workplace fulfills human’s natural desires to socialize, learn, compete and feel a sense of achievement. In the process, it helps in driving a performance culture in the organization. 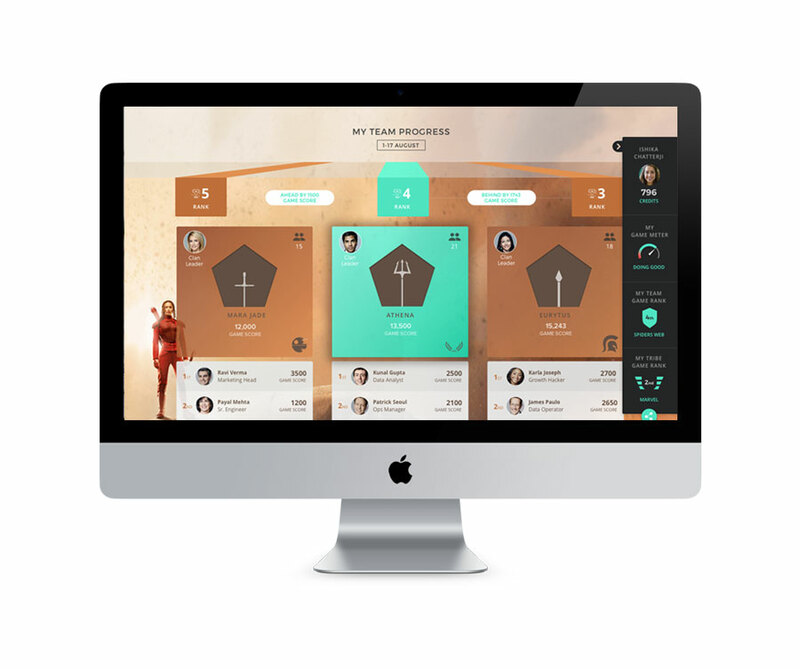 PeopleCart KPI Gamification track has been designed to drive focus on KPI’s through a reward program bundled around a set of gamification rules. It allows organizations to define high priority KPIs and corresponding attributes, set targets and different challenges, monitor real time performance improvement, weigh individual contributions, rank teams based on the KPI score and reward real performers.